When renovating or carrying out a new build why not buy timber in bulk. You will find a lot of material that can help you transform the look of a space, easily and cheaply from EZT Mouldings in Hereford. If you are buying properties to renovate and then sell on, buying bulk flooring is made for you. You can buy all your flooring in one go, ready to be installed in your property. 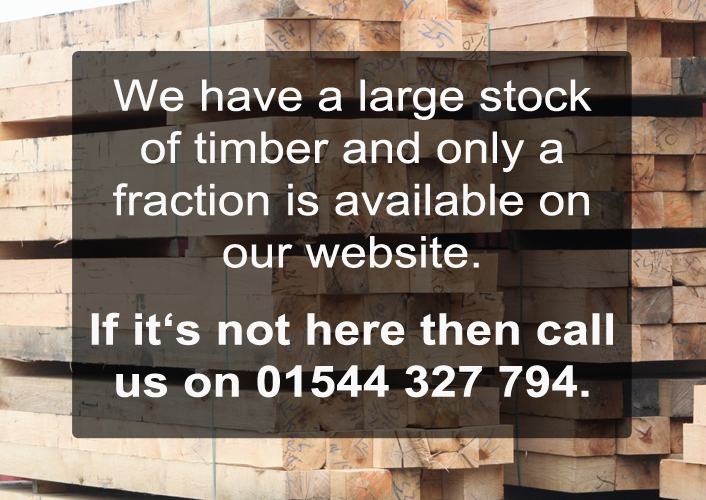 If you buy your timber from us you will find a huge range you can choose from. Of course, the best reason to buy wood flooring in bulk is that you will get an excellent price on it. We offer developers, builders and home owners wood that is fantastic quality, easy to install, and will look beautiful once it’s in your home or business property.